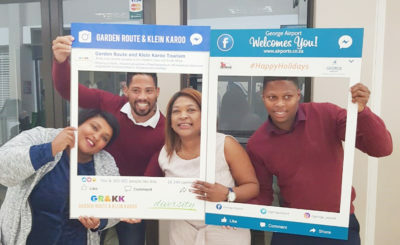 Visitors have started arriving in numbers to the picture-perfect Garden Route National Park (GRNP). 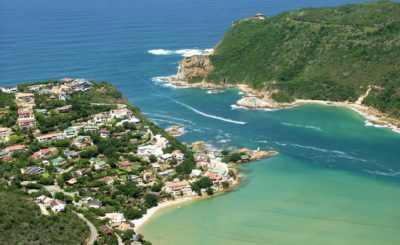 The Park is popular for its seascapes, mountain, indigenous forests and fynbos landcsapes. All day hiking trails are open in all sections of the Park- Wilderness, Knysna and Tsitsikamma. 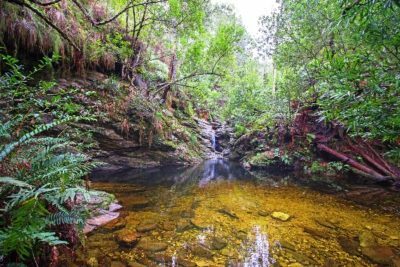 The famous multi-day Otter trail (Tsitsikamma) is also open although work is underway on Day2 of the hike in areas affected by the October/ November fire. 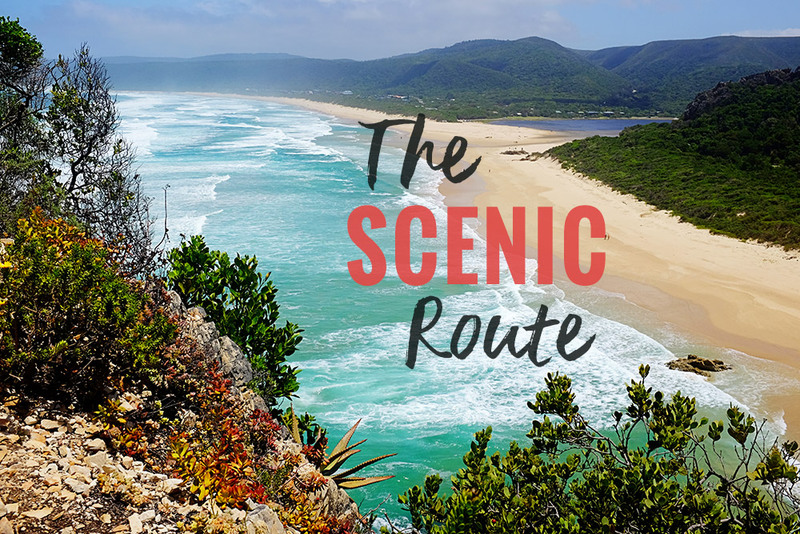 The Outeniqua hiking trail which traverses Knysna and Wilderness is open from Gouna to Harkerville (Knysna section of the Park) and closed on the Wilderness side. Hikers will walk from Gouna to Rondebossie to Diepwalle to Fisantehoek to Harkerville which is about 57km. Although the lapa in Rondebossie was burnt down during the fires, the braai facilities were not affected. Hikers get to see the extent of the fire in the first kilometre of their walk from Rondebossie to Diepwalle. All hiking, cycling trails, picnic spots, forest excursions remain open to both day and overnight visitors. Popular picnic spot in Goudveld which was affected by the recent floods straight after the fires, will be open on Saturday, the 15th December 2018. Teams are working tirelessly to get the Harkervlle Coastal Hiking trail open as well. Mining tours in Goudveld (an old mining town in the middle of the forest) are not open to the public as yet. The Gate project and the office building in Tsitsikamma were completed and are ready. The ‘Big tree’ development is just off the N2 and the ‘Big tree’ which is a 1000-year old Outeniqua Yellowwood, is still accessible to visit. A pop-up shop placed temporarily next to the restaurant in the Storms River rest camp in the Park will make it a lot easier for visitors to access the Park shop. Park Manager, Paddy Gordon urges all visitors to the Park to adhere to rules of the National Park applicable to water bodies and terrestrial areas to ensure a safe holiday season for all.